Local attorneys. Quality local representation. 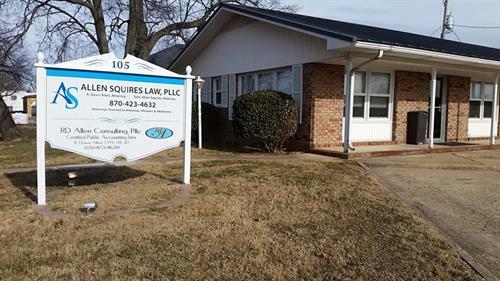 We are a law firm located in Berryville, Arkansas. We are focused on providing quality representation in the areas of estate planning, probate, long term care, business organizations, and tax law. With attorneys licensed in Arkansas, Missouri, and Oklahoma, we are able to meet your legal needs.